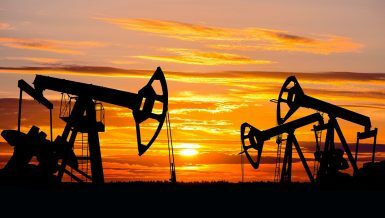 Egypt has many investment opportunities in the energy sector, including the production of new and renewable energy, electric transmission, exploration, and petroleum refining industries. Minister of Electricity Mohamed Shaker said that Egypt has a distinctive location between the three continents of Africa, Asia, and Europe. He pointed out that Egypt is actively participating in all regional electrical interconnection projects. Egypt has electricity connections with neighbouring countries to the east and west, such as Jordan and Libya. He added that the ministry is currently studying increasing the capacity of electricity links with Jordan to 3,000 MW, as well as establishing two new converter stations in both countries. 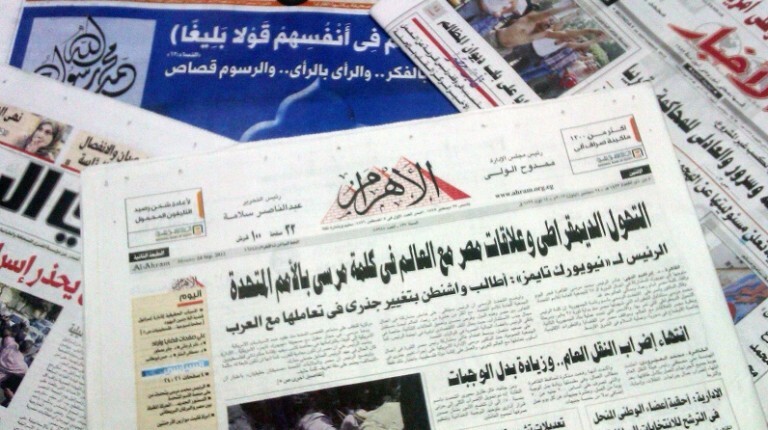 The ministry is also working on completing the electricity connection project between Egypt and Saudi Arabia that aims to exchange 3,000 MW at peak time through a submarine cable of a 500 kV capacity. 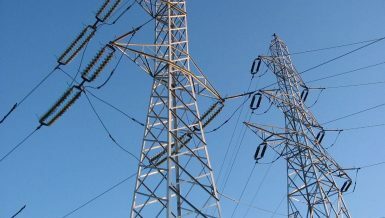 It is expected to be an ideal model of electricity interconnection due to the difference between the two countries in terms of peak hours. The first phase of the project is expected to launch in 2021. 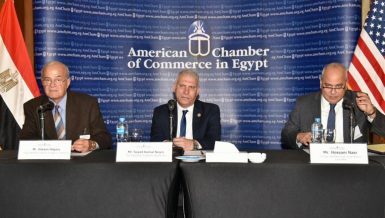 Shaker said that a memorandum of understanding was signed for electrical connection between Egypt, Cyprus, and Greece, making Egypt a hub for electrical interconnection between three continents. 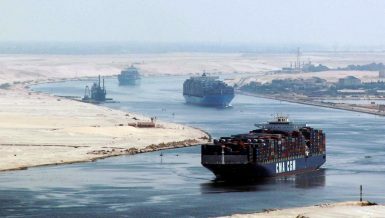 The electrical connection between the north and the south of the Mediterranean will absorb the huge electricity production from new clean energy projects in Egypt. The ministry is also studying launching electricity interconnection projects with African countries to benefit from the enormous potential of hydropower sources in Africa. Out of the ministry’s keenness to meet the growing demand for electricity, it managed to add more than 15,000 MW to the national grid in the past two years, according to the minister. 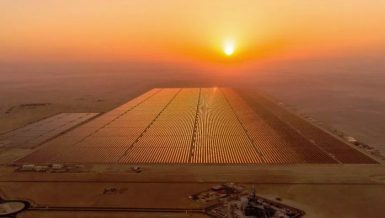 He pointed out that this year will see the implementation of the largest solar power plant complex in Aswan with a total capacity of 1,465 MW, as part of the feed-in tariff projects. These solar power projects will be carried out by 32 companies with investments amounting to $1.5bn. On the other hand, Shaker said that his ministry is preparing the necessary measures to establish the first pumped-storage hydroelectric projects with a capacity of 2,400 MW at Ataqa Mountain. The pumped-storage hydropower (PSH) is a type of hydropower that works like a battery, pumping water from a lower reservoir to an upper reservoir for storage and later generation. In addition, the ministry is preparing to pose a tender to establish a clean coal-fuelled power plant to produce 6,000 MW in the Hamrawein area on the Red Sea coast, in cooperation with Japanese, Chinese, and Korean companies. 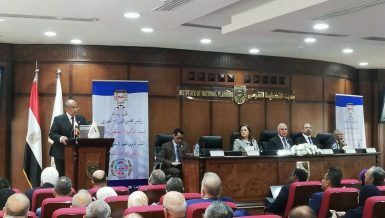 The ministry will adhere to the environmental standards for coal emissions issued by the Egyptian Ministry of Environment in accordance with international standards. This year will witness the start of implementing the first Egyptian nuclear plant contracts in Dabaa, carried out by the Russian energy company Rosatom. The nuclear power plant is one of the ministry’s main objectives to diversify energy sources and promote peaceful use of nuclear energy. The Dabaa Nuclear Power Plant will be composed of four units with a total capacity of 4,800 MW. The commercial operation of the first reactor in the plant, of 1,200 MW capacity, will be in 2026. Capacities of the second, third, and fourth reactors will be added to the plant subsequently, producing a total of 4,800 MW by 2028. 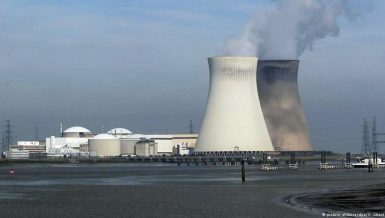 Shaker said that the Dabaa plant will not produce any gas emissions, pollutants, or greenhouse gases, and that it will have the highest global safety rates used to generate electricity from nuclear power stations. 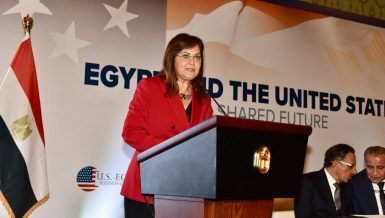 He stressed that the nuclear power plant project will play a vital role in diversifying Egypt’s energy sources, strengthening its regional and international standing, and putting the country on the threshold of a modern technological era. 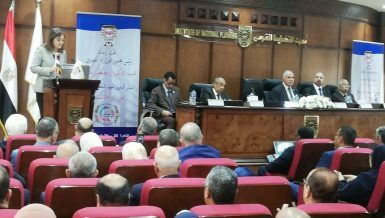 Shaker said that the Egyptian electricity sector’s future vision targets the gradual transformation of the current grid into a smart network using modern technologies and information systems. The planned network can deal with all sources of electricity production and electricity storage units. It can also improve energy efficiency and provide fully automatic fault monitoring using the supervisory control and data acquisition (SCADA) control system. According to the plan, the total capacity of conventional power plants reached 37,900 MW, in addition to 890 MW of renewable energy. The new plan is expected to add 20,100 MW by 2020, for the country’s total energy capacity to reach 58,100 MW, of which 34,400 MW will come from high-efficiency combined cycle stations where fuel consumption is 170 grams/kWh of fuel equivalent. On the other hand, for renewable energy, 6,960 MW of wind power is expected to be added by 2022, as well as 2,750 MW from solar power plants. It is expected that starting from fiscal year (FY) 2018/2019, network loads will be covered mainly by the combined cycle stations, hydropower, and renewable energy, which means that the average fuel consumption would decrease to 170grams/kWh of fuel equivalent for thermal units instead of the current rate, which is 214.5grams/kWh, recording 20% savings. 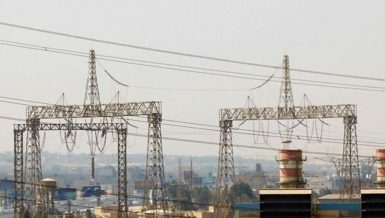 On the supply side, the plan showed the expected savings in electricity as a result of the tariff restructuring programme, stressing the importance of a realistic price signal for the cost of producing, transporting, and distributing electricity to consumers. The plan also monitored the expansion of production projects and the impact on the radical development of the means of production. 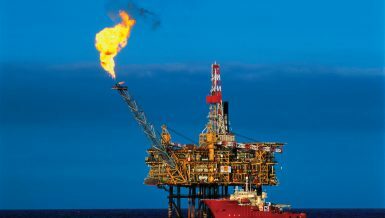 This will be reflected in energy efficiency, as the plan was able to achieve an annual saving in fuel consumption in the production of electricity, estimated at 19.2m tonnes of fuel equivalent.